Besides being the start of football season, around this house it’s the start of fall soccer season. Since the rest of the world considers this football, it may seem like I’m being redundant, but you know what I mean. 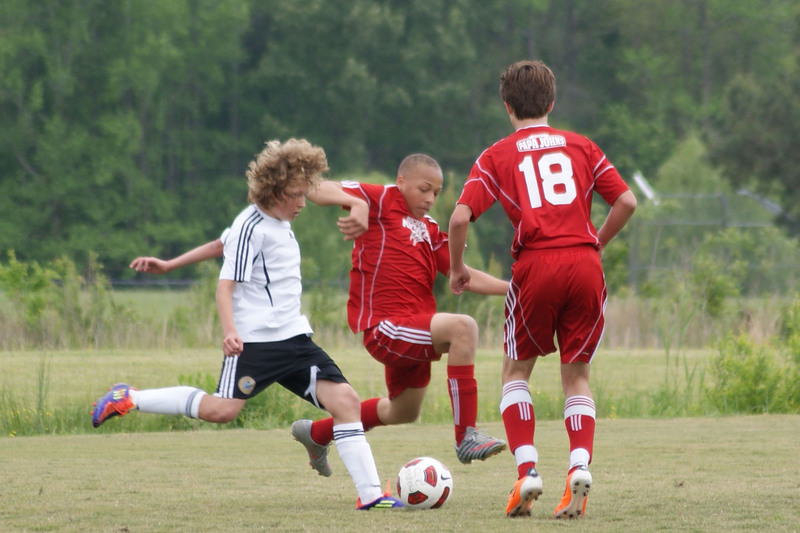 In any case, it’s off to Richmond for my son’s soccer tournament this weekend, so I don’t know if I’ll get a chance to write much. It’s 5:13 AM as I write this and I need to start getting ready.